This project mainly aims at reconstructing the 3D model of a road surface for pothole detection. 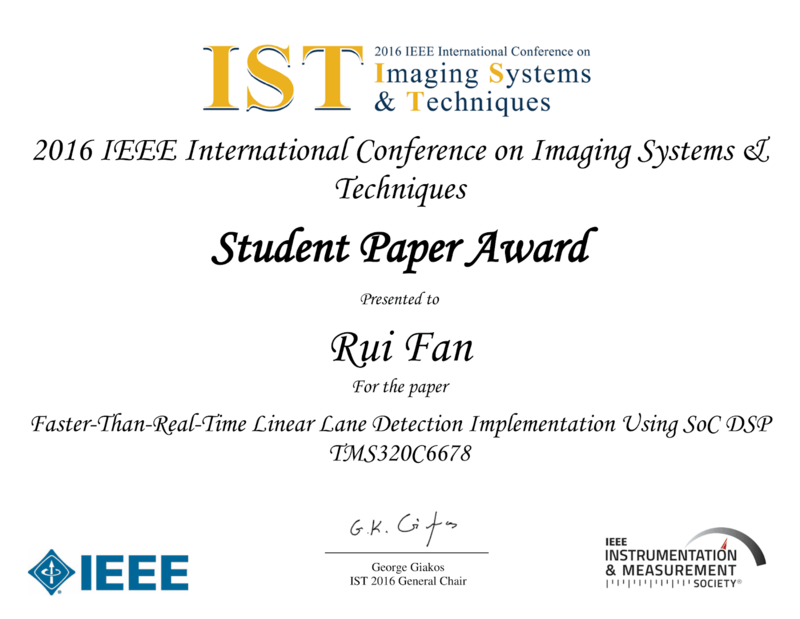 Please kindly refer to our paper published on IEEE Transactions on Image Processing, for more details. The sensor we use is a ZED stereo camera from STEREOLABS. More details about the sensor are available at: https://www.stereolabs.com/. We created three datasets including 91 stereo image pairs, they are available at: datasets. The datasets include unrectified images, rectified images and the calibration parameters. The datasets are only for research use, if you have any problems with the datasets, please contact me without any hesitation. The videos of the experimental results are also available on YouTube. You can simply access them by clicking: videos.